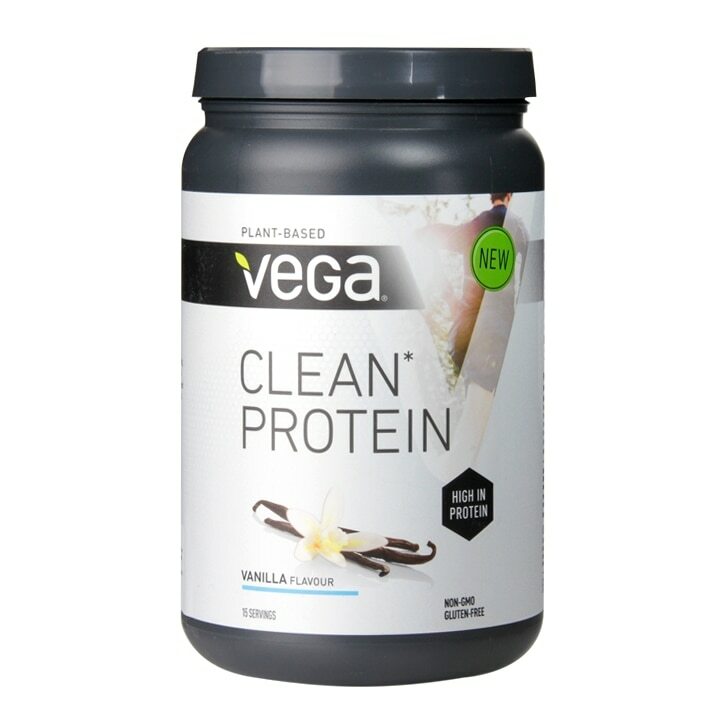 Vega Clean Protein Vanilla is rated 4.0 out of 5 by 51. Rated 3 out of 5 by Tonymedia from Yikes, DISGUSTING TASTE Protein shakes are a relatively new thing to me. I've given my review a three because all the reviews I've read say it's really effective but my goodness, THE TASTE IS REVOLTING. Alas, I'm not going to be using this again but from my experience only because of the taste.